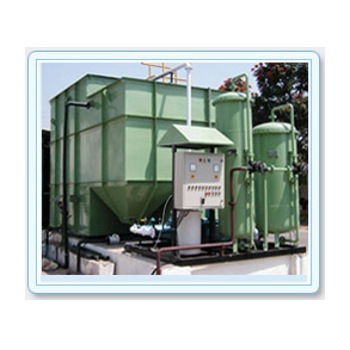 Leading Manufacturer of water softener, stp plant and dm plant from Delhi. We are the noteworthy organization involved in offering an exclusive range of Water Softener. Our certified vendors fabricate Water Softener in various shapes, sizes and dimensions, in order to accomplish various requirements of clients. The offered range is precisely manufactured using the best quality raw material and the most advanced machinery in compliance with industrial quality norms. 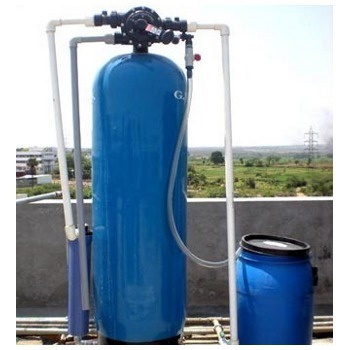 Our precious clients can avail Water Softener from us at market leading prices. We are an unparalleled name in offering a premium quality range of STP Plant which is perfectly designed by our vendors, using premium quality raw material and advance technology in order to meet with the set international quality norms. Our vendors fabricate this product in various specifications and dimensions in order to meet various requirements of clients. We offer this product to our clients at market leading prices. 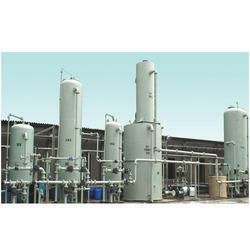 We are involved in offering a qualitative range of DM Plant to our valued clients. Offered bed units are made in-line with the established quality standards by making use of high grade raw material. Our DM plants are available in different sizes and materials, manually operated or fully Automatic, & ready to install & are available as standard models or custom built versions for specific needs.